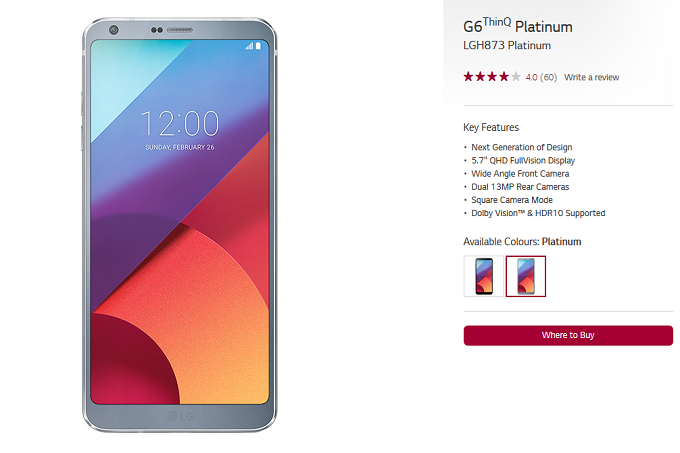 LG G6 is – for sure- one of the most anticipated flagship models of the year, alongside the Galaxy S8. 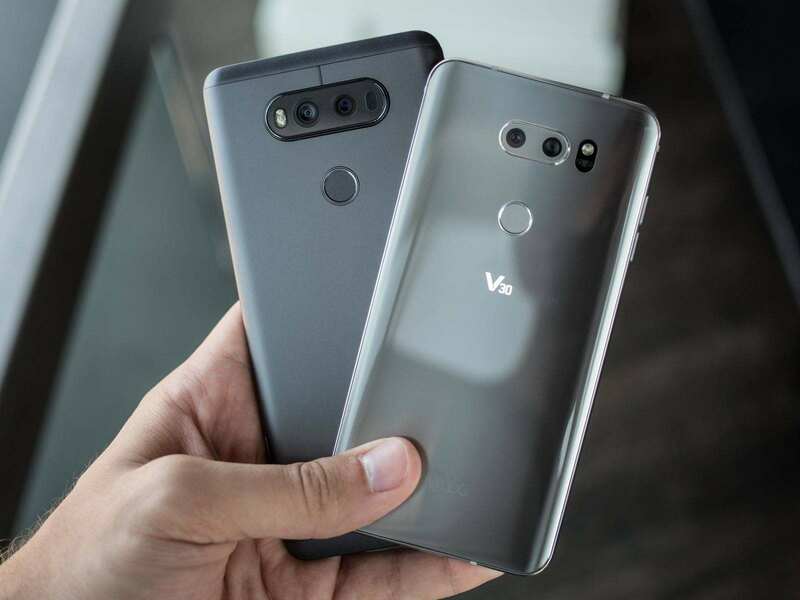 Both phones are set to launch soon, during the next few months with their companies struggling to gain as much market share as possible after their inveilings. 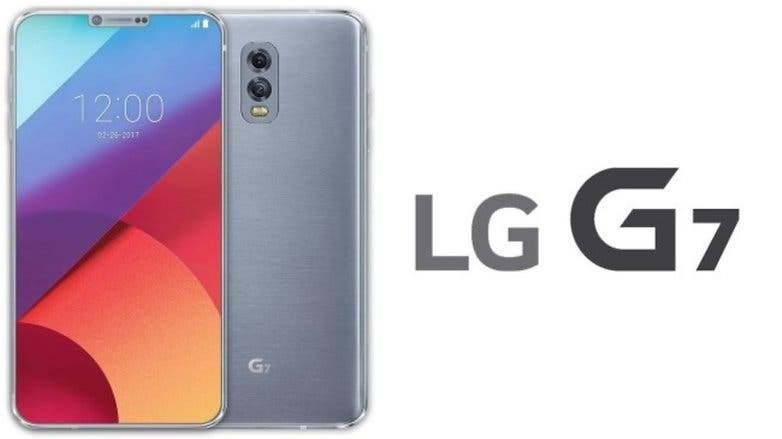 Today a leaked image brings us news – that were already rumored- about LG G6’s main chipset and verifies that the Korean company will stick to the Snapdragon 821 SoC instead of Snapdragon 835. 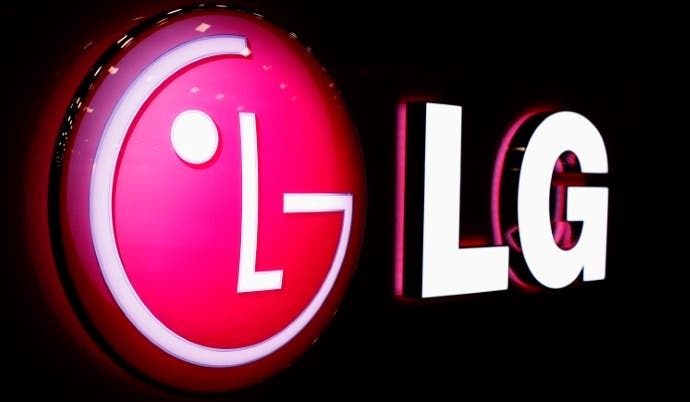 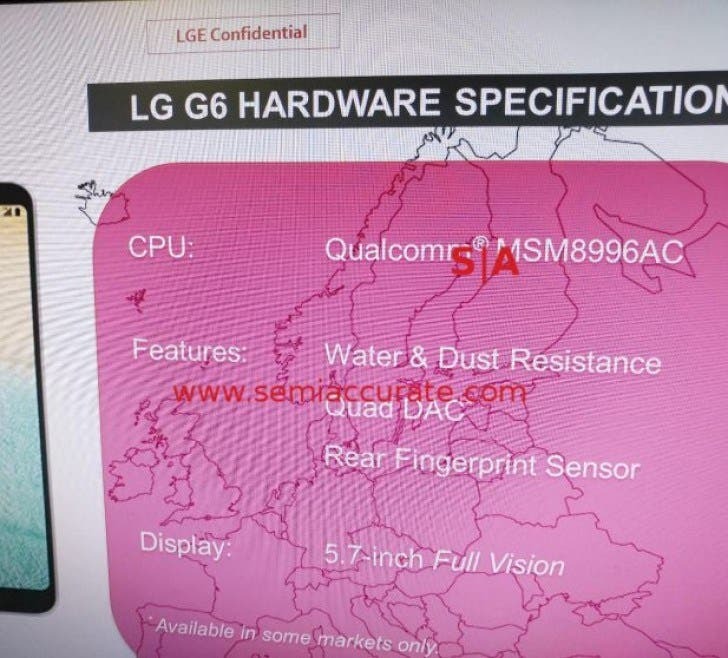 The image was taken at CES 2017 of a confidential LG presentation slide and proves that the Korean company decided to make a smart move in order to bypass a problem set by Samsung. 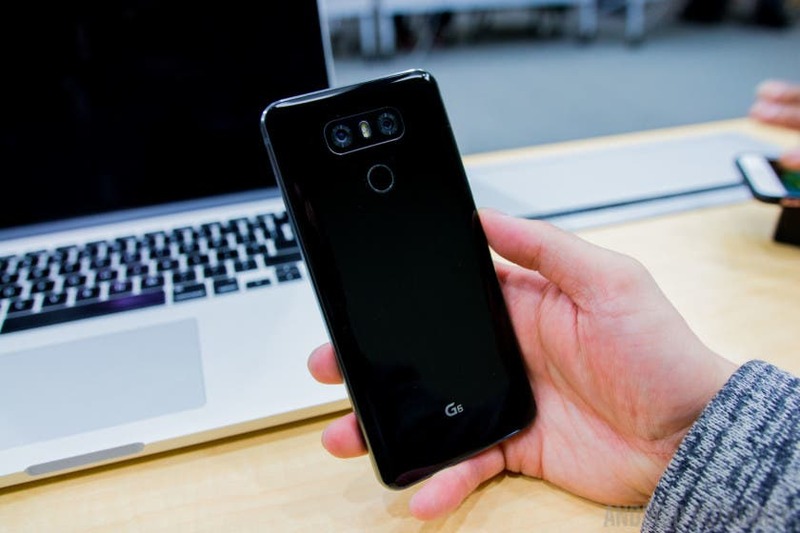 Since the latter has already accumulated all the available Snapdragon 835 SoC’s until late April for the Galaxy S8 model, LG decided to go with last year’s SoC (SD821) and release its flagship almost one month before Samsung unveils theirs.